The Orpat Quartz Heater – OQH-1280 keeps your home warm during low temperatures. 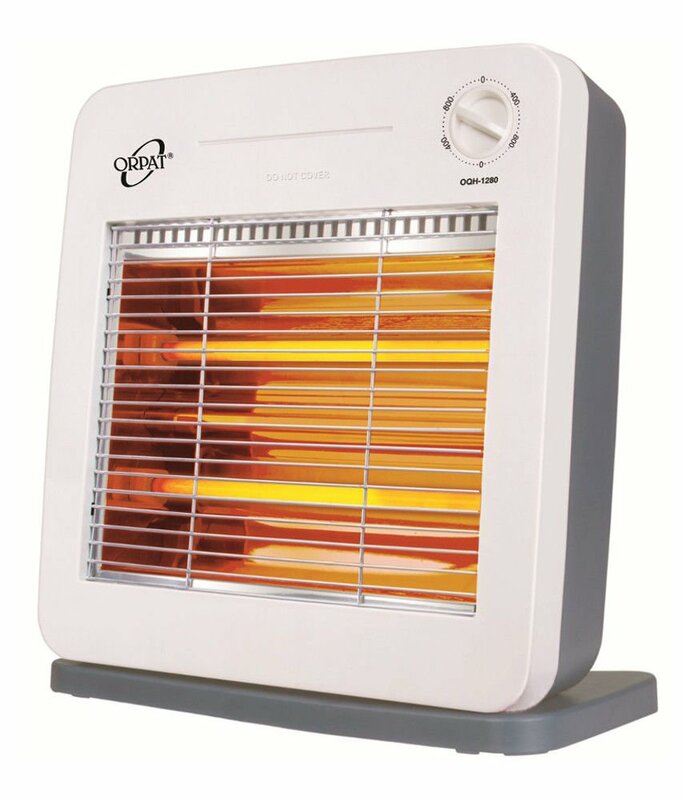 It is a halogen type of heater.This room heater comes with two heating elements for heating the room properly.This is a Quartz heater with higher temperature which transfers energy to a body with a lower temperature through electromagnetic radiation.There is a safety tip-over switch, safety mesh grill that makes this heater safe for use. To Recieve updates and possible rewards for Orpat OQH-1280 please sign in. To Recieve updates and possible rewards for Room Heater please sign in.